Writing, Surviving & Thriving: Lovin' It! 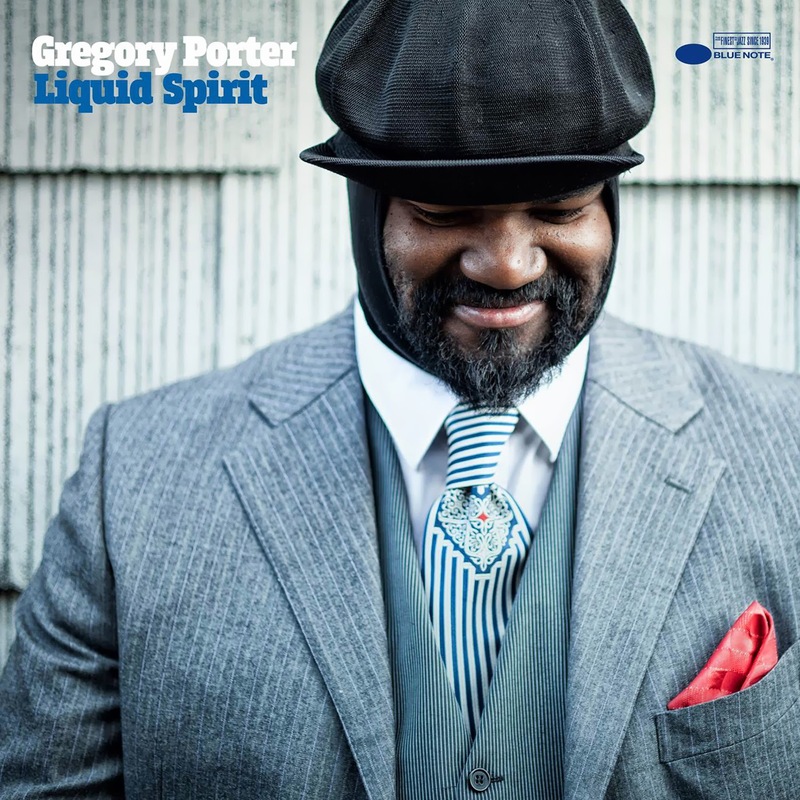 Gregory Porter's new album Liquid Spirit. Gosh, this guy can write a love song. My new Stuart Weitzman heels that were a STEAL. Seriously, they were, like 85% off. Yes! Now I just need somewhere to go! Meeting all the new people at my job. In particular meeting some folks who have asked me to learn more about their work and how I could potentially be a part of it. Fall weather, despite the torrential rainfall yesterday. I'm here for tights, boots, and blazers. Fall fashion is my very favorite. And while we're on fashion, I'm LOVING that I am re-creating my professional persona. My husband took me on a mini shopping spree, and lets just say I stepped into the office styling on them today. All-day dates over the last two weekends with my hubby. I just love that man. Our "in the car" shot. I have about a million of these in my phone. My favorite group of the moment, The Internet. The soloist, Syd Tha Kid, has an amazing voice. Make your ears happy. My tenant moving out of my house and leaving it in pretty good condition. Despite painting one bedroom eggplant purple and the other royal blue. One of my student's mock lesson on probability. She did that! I just like her. She participates all of the time, has great insight, and she's always very thoughtful. I really like all of my students actually. My undergraduates are getting the organization part of the class together, but they're a great group. Getting an AMAZING massage this weekend. My girlfriends surprised me. If you're ever in the Fairfax, VA area, check out Malee Thai Massage. One of my girlfriends just texted me to tell me she's still feeling good. Tyson learning new commands. He now knows "Stairs," which is his cue to go sit on the 4th or 5th step while we enter the house and get settled. We adopted a doggy genius. And yes, he's still dancing, and yes it still tickles us. Teaching classes that are fun yet challenging. I'm learning so much. I can't wait to reteach these two classes in the spring. My haircut. Yup. Still love it. It's growing out a bit, but I have plans to keep it cut low. Life is good. Hard, but good. I'm stressed out a fair amount of the time, yet I'm blessed beyond measure. Until next time, share a little about what you're loving at the moment. I'd love to hear. Gosh! I don't have much that I can say that I love right now. I need to fix that. I guess listening to music is what I'm loving right niw. Janelle, new FE, and Gregory Porter also.